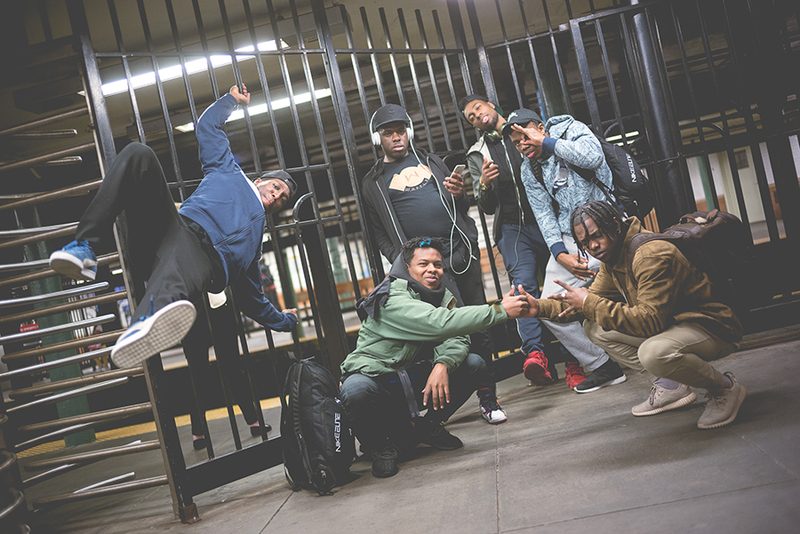 WAFFLE (We Are Family For Life Entertainment) is an innovative New York City based artist collective founded in 2011, with members - Goofy, Boy Aero, J-Black, Lex Aero, John-O and Sonic, from almost all 5 NYC boroughs. The inspiration behind the name came from “We Are Family” by Sister Sledge. If it was up to the New York Police Commissioner, there might not be too many more moves in the future of these dance crews. To the authorities, they’re a public nuisance, and they’re now being specifically targeted as part of a plan to clean up New York City’s underground. The law does not acknowledge the significance of this subculture within the cultural heritage of New York. However, to us they embody Gotham’s rich history as the birthplace of hip-hop, where the hustle never stops and b-boy culture was always meant to thrive. 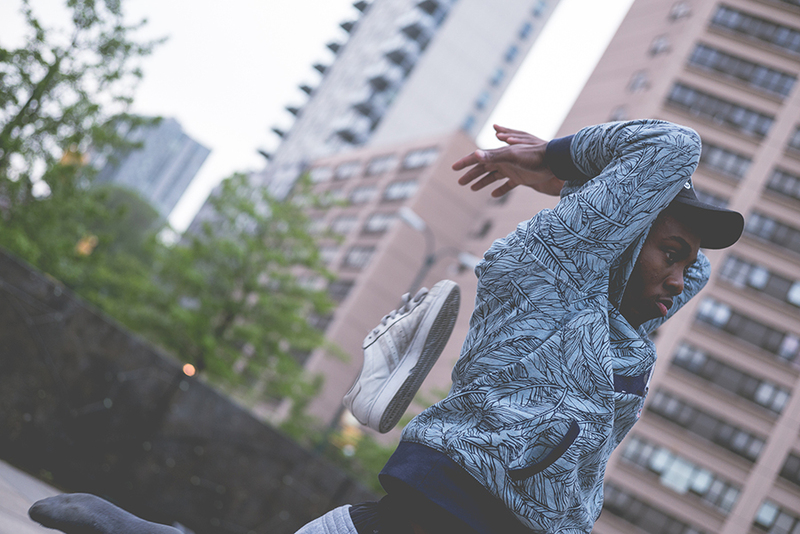 Like footwork and Baltimore club, LiteFeet is both a genre of music and a style of dance that originated in Harlem in 2005. Its creativity began once it hit the Bronx and has continued to expand to countries including Paris, Japan and Argentina. 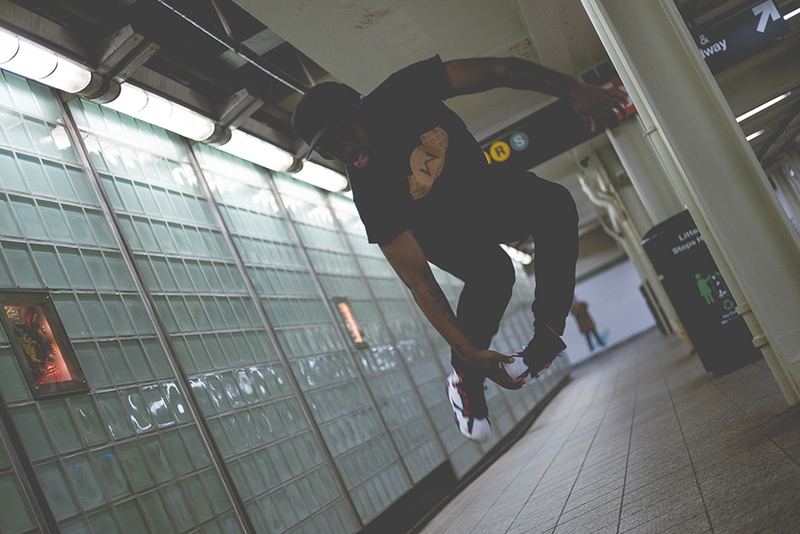 Litefeet inherited from dance trends such as the “Harlem Shake,” “Chicken Noodle Soup,” “Aunt Jackie” and “Tone Wop.” What differentiates LiteFeet from any other dance style is the use of props such as baseball caps and sneakers. 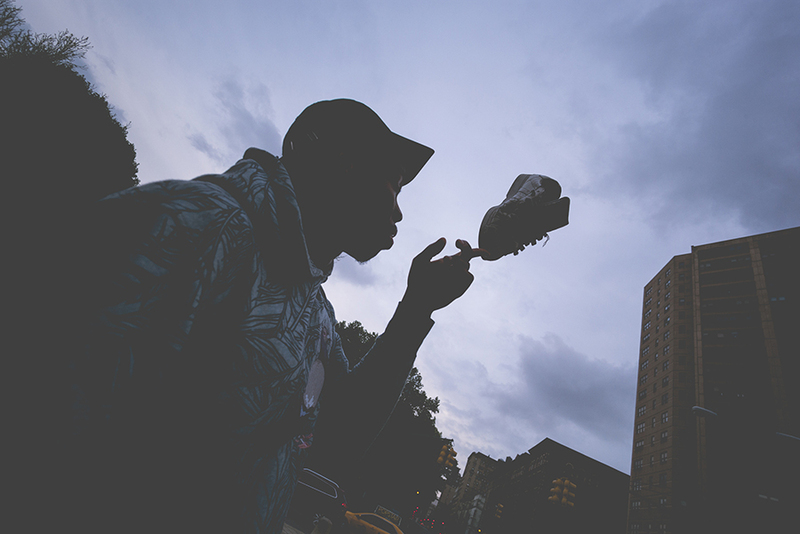 Sole contributor and photographer Farel Bisotto caught up with the crew and captured their artform in the streets of NYC.